Engineering Alliance, Inc. (EAI) provided all design and permitting services for this residential development located on Primrose Way in Haverhill. 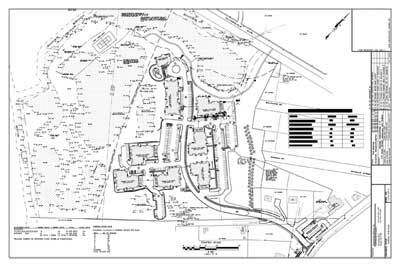 EAI successfully designed and permitted the 174 unit apartment complex consisting of seven buildings and a recreational clubhouse and pool.The project posed several design challenges; including analysis of an existing 24” sewer main, design of a sewer pump station, a flood plain replication area and a stormwater management system consisting of 5 detention basins and an infiltration system. In addition to the design and permitting, EAI acted as the environmental monitor for both the local Conservation Commission and the EPA under the NPDES program. EAI also provided construction administration services for the General Contractor in the form of specification writing, shop drawing review, construction observation and punch list preparation.